This kind of services include investment management, fiduciary services, trust management. We work with various types of securities and other assets (real estate and etc). 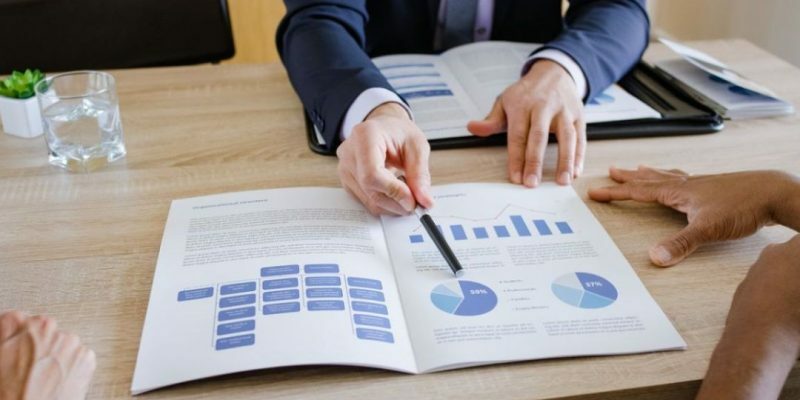 Our experts will provide you with honest assessment of your current financial affairs, set investment goals, manage trading transactions, take marketing decisions, carry out internal auditing and reporting. The Spanish Government adopted a number of laws to attract wealthy foreign investors by giving them a right to obtain a residence permit and citizenship through investment visa programs. To do this, you do not have to live permanently in Spain. Investors are to invest 0.5-2 million euros in the country’s economy, for example, they can acquire residential or commercial real estate or securities. After making investments, foreign investors receive their residence permit within three months. As soon as you are a Spanish resident, you get all the rights and benefits of an EU resident. A family office is a private company that manages property, investments and trusts of a wealthy family.